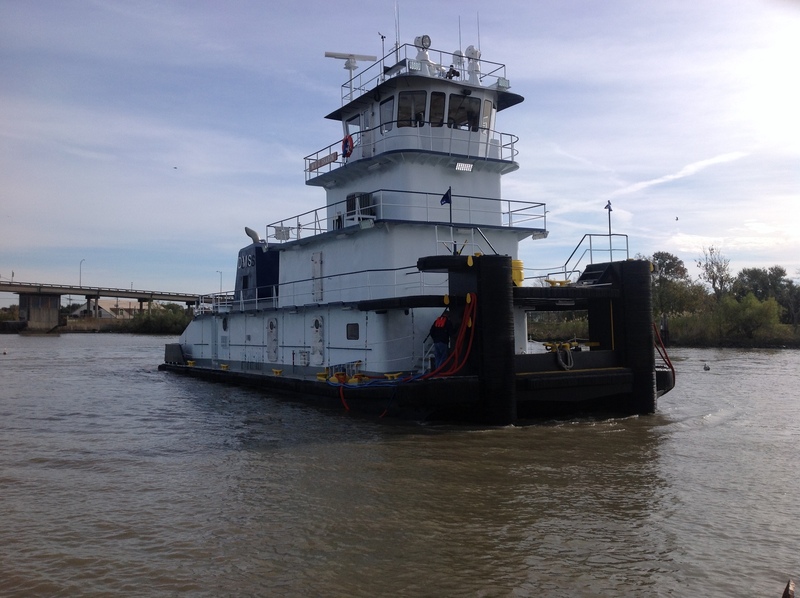 M/V Z-SHARON – The Shearer Group Inc. 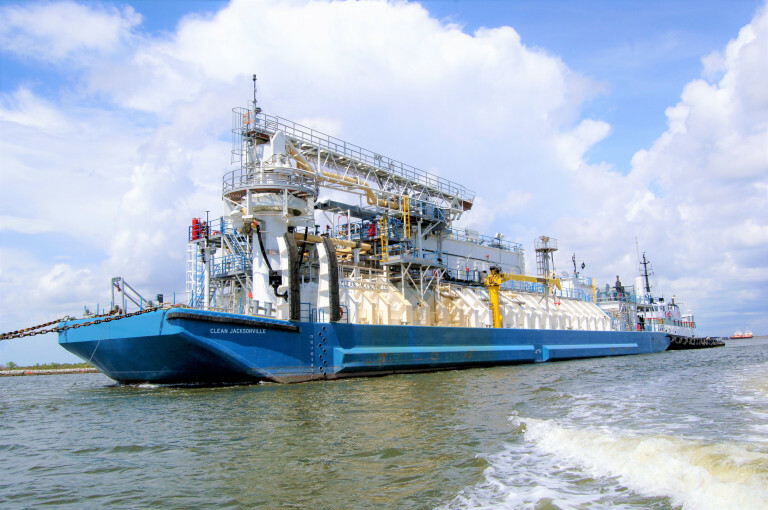 The vessel was originally built by Janoush Marine, Rosedale, MS, as the FOSTI EDDIE E. Deloach Marine Services, LLC, purchased the vessel in 1984, renamed it the BONNET CARRE, but later sold it to American Commercial Lines in 1988 who renamed it the DONALD C. CLARK. He later repurchased the vessel and began a refurbishment. 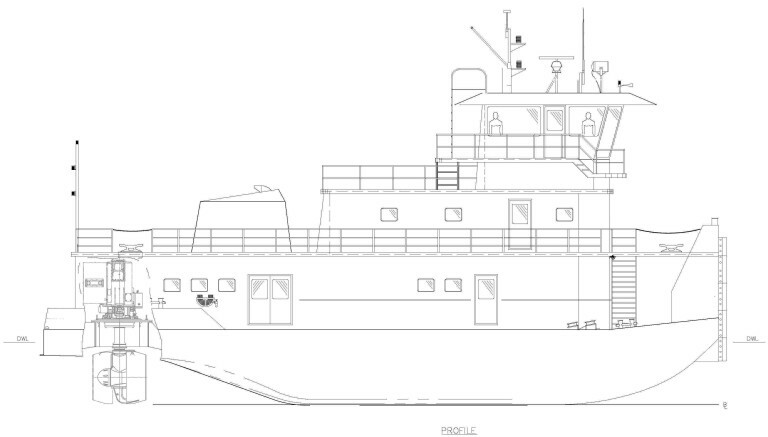 Deloach knows the hull as a proven and efficient design, with extreme maneuverability. Deloach chose The Shearer Group, Inc. to provide drawings and calculations used when moving things around. As this was not the typical vessel drawn from scratch by a machine, knowledge and experience was needed to make this work. The boat now is 90’ X 28’ x 10’ powered by a pair of Cummins Model QSK-38M Tier III diesel engines rated 1200 HP each at 1800 RPM turning two ZF/HRP Model 5011 WM Z-Drives. All steering and propulsion controls are electronic. Electrical power is provided by a pair of Cummins 6C diesel engines hooked to 125kW Stafford/Newage generators. The entire hull and superstructure were gutted, with every piece of wood, wire or pipe removed, sandblasted, inside and out, and then recoated with multiple coats of epoxy. Any thin metal was removed and replaced with new, and all piping and wiring replaced with new. The entire stern was reconstructed, with the rudders, shafts, wheels and tunnels removed, the hull flattened out, and additional framing and bulkheads added to accommodate the Z-Drive units. At the forward end, the towknees were removed and replaced, as was the headlog and bow corners, with a heavy-duty fleet deck added. All through-deck fittings and piping on the exterior are stainless steel. 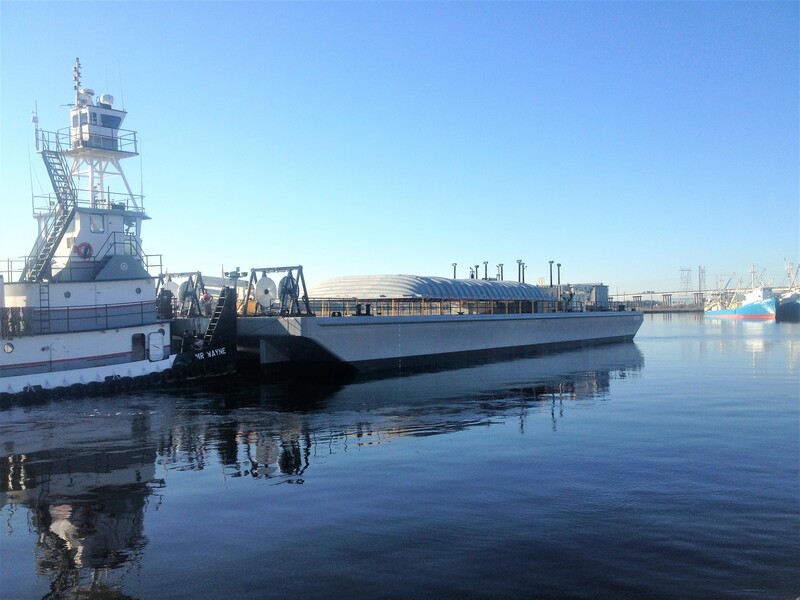 The M/V Z SHARON now holds 22,000 gallons of fuel, 8125 gallons of fresh water and 6650 gallons of potable water and various quantities of lube, hydraulic and gear oil at a 9’- 0” operating draft. She has quarters for seven, a full galley, three full heads and an engineer’s quarters. Besides the installation of the Z Drive units, the towknees were built to withstand anything a pilot can throw at them, and with the stainless fittings on the deck, the typical corrosion which eats away at the normal pipe penetrations will no longer be a problem.